Several governments have declined invitations to attend Friday's ceremony to award imprisoned Chinese dissident Liu Xiaobo the Nobel Peace Prize, the Norwegian Nobel Commission said on Tuesday. 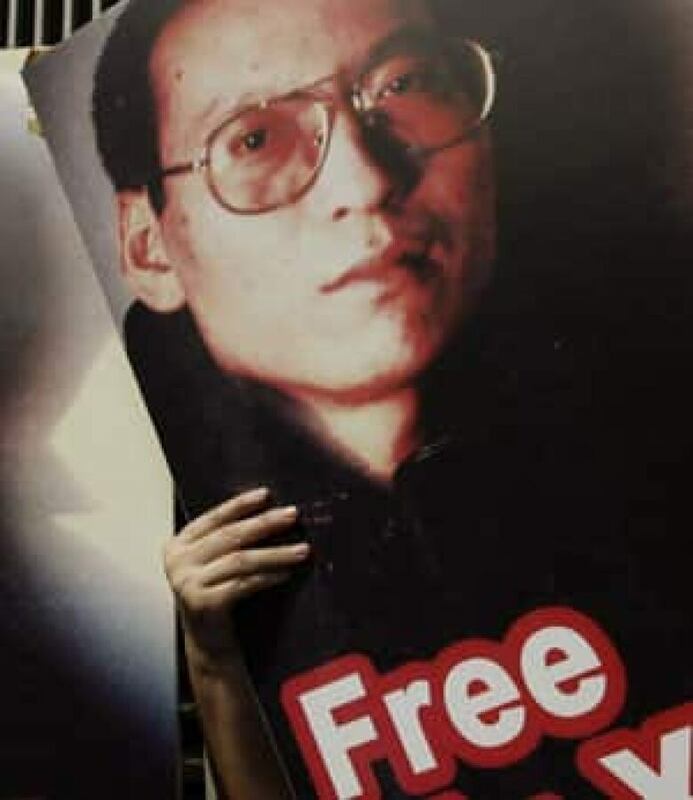 Several governments have declined invitations to attend Friday's ceremony to award imprisoned Chinese dissident Liu Xiaobo the Nobel Peace Prize, the Norwegian Nobel Commission said Tuesday. The committee said China and 18 other countries have decided not to be represented "for various reasons." It noted that number has tripled from six weeks ago. The countries joining China in its boycott include Russia, Ukraine, Saudi Arabia, Sudan, Venezuela, Cuba, Colombia, Tunisia, Iraq, Iran, Vietnam, Afghanistan, Kazakhstan, Serbia, Pakistan, Egypt, Morocco and the Philippines. The 58 countries who have embassies in Oslo were invited to attend. China strongly objected to Liu's win last October and levelled more criticism Tuesday, calling members of the Nobel committee "clowns" who are "interfering in China's judicial affairs." The 54-year-old writer and academic was jailed in December 2009 to serve an 11-year term for subversion. He was detained just days before the publication of what has turned out to be an explosive political document, Charter 8, which he co-wrote. Charter 08 calls for an end to one-party rule and the introduction of democratic reforms in China. It was signed, via the internet, by thousands of people, some of them Communist Party officials. No one is expected to be on hand to accept the award on behalf on Liu. Geir Lundestad, the committee's secretary, said there will be an empty chair and a portrait of Liu on the podium during the ceremony in Oslo.